I am using LM2596 Step Down module to regulate 12VDC to 5VDC on a pcb board. Normally the setting on the module will be correct and the output correctly tuned to 5V. BUT, for some reason if it isn't, it will fry the electronics on the board. How would you suggest overvoltage-overcurrent protection be put in place in this scenario? 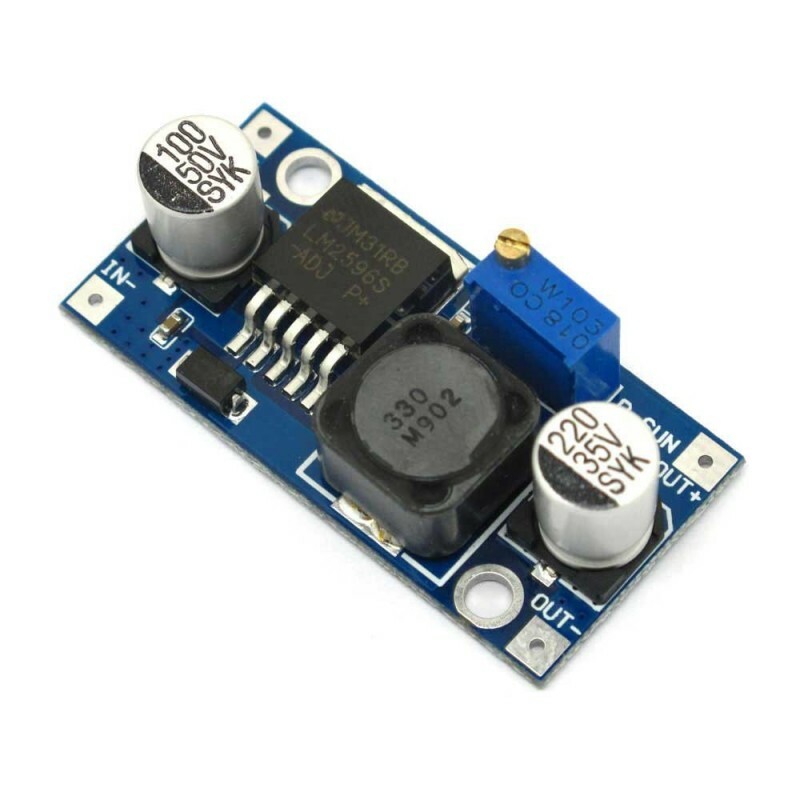 I can't seem to find such high ampere rated OV/OC protection IC available on the marker. If you know one, kindly name it in the answer. 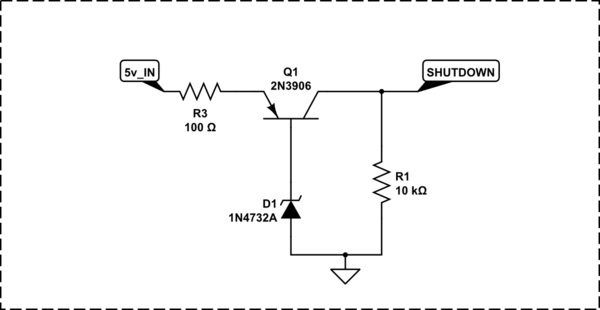 You could use something more complex like LTC4366HDDB-2#PBF to Limit the voltage. But based on my experience overvoltage protection is rather unusual at the output of a DCDC converter. Just monitor the output and shut the regulator off if it goes over a zener voltage. But really, the power supply board is pretty trivial. You would be much better to recreate it in your design with a fixed voltage output. Not the answer you're looking for? Browse other questions tagged voltage-regulator step-down or ask your own question.